Luxury yachts with captain and crew – enjoy a relaxing yacht charter vacation at sea, comfortable cruising under sails or engine with every comfort. You can plan your cruise according to your wishes, decide about the itinerary with the captain, and about the menu with the chef aboard. Then you just enjoy your luxury charter vacation – in the most beautiful destinations of the world. We present a small selection of luxury crewed charter yachts online and we can offer many more on request. A lot of them are cruising in the Mediterranean Sea in summer and in the Caribbean in the winter season. 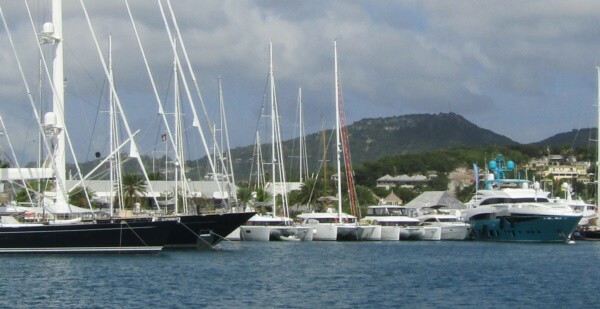 We also can offer superyachts cruising in the Indian Ocean, the Pacific, the Bahamas or New England or other areas. We arrange charter holidays aboard luxurious motor yachts, elegant sailing yachts, motorsailers / gulets, mega yachts and super yachts – luxury yachts with crew of all types and sizes. The crews are highly qualified and tend to the wellbeing of their guests – being the perfect hosts. The ships are outstandingly well equipped for a really luxury yacht charter cruise: usually with air conditioning system and generator, most with WIFI, satellite TV and flat screens, but always with all amenities in the pantry and every kind of comfort both in salon and sleeping quarters. A dinghy is always on board; most of them have a wide range of watertoys and equipment for water sports. It is our pleasure to check the availability of these yachts and to inform you about the special conditions concerning the charter of luxury yachts. By the way: It’s difficult to draw the line between luxury yachts and super – or – mega yachts: They all are to dream of. 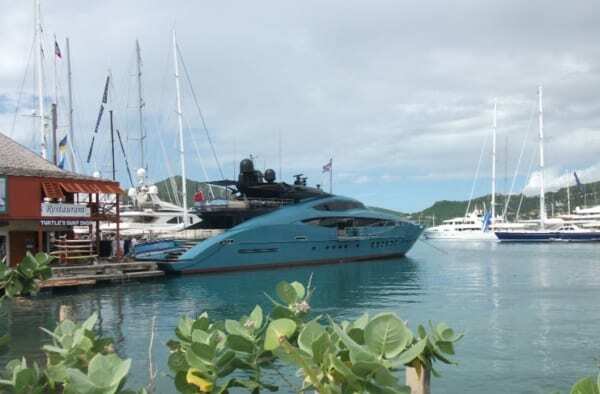 You can look for your favorite luxury yacht in various sections of our website – motor yachts, sailboats, catamarans, motorsailers, superyachts, megayachts. If the yacht of your dreams is not online, do not hesitate to contact us. It will be our pleasure to introduce you to more wonderful luxury yachts for charter – we will find what you are looking for. Please contact us for availability, detailed offers and itinerary suggestions. Please check our Luxury Yacht Selection, a small selection of interesting luxury charter yachts we can recommend: motor yachts, sailing yachts, catamarans and motorsailers / gulets. They are cruising in the Mediterranean, Caribbean and other cruising areas around the world. We will be glad to send you specific offers for these and other yachts on request. A wide selection of luxury yachts for charter are listed in the Featured Luxury Yachts database – have a look and check which of these exclusive motor or sailing yachts would be ideal for your next charter vacation. Send us your enquiries. 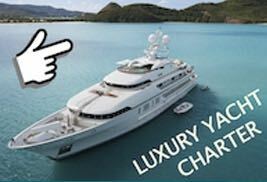 To find the perfect luxury yacht for your holiday aboard, please check as well at Luxury Yacht Search. Cruise the Balearic Islands aboard your luxury charter yacht with full service, and explore secluded bays, haute cuisine and beautiful Palma are waiting for you in Mallorca / Majorca, party life in Ibiza, turquoise waters and beach clubs in Formentera. 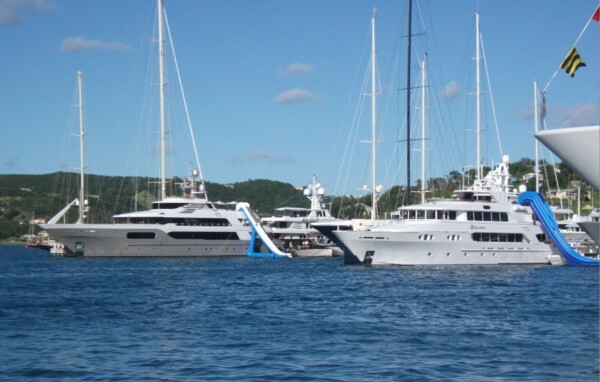 Here you find a selection of some Luxury Yachts available in Mallorca & Ibiza. More offers for elegant sailing yachts, crewed catamarans, motor yachts, superyachts and megayachts in the Balearic Islands anytime upon request. If you want to cruise along the Turkish coasts we offer crewed motor yachts, sailing yachts, motorsailers and very luxury traditional Turkish Gulets – please have a look at Luxury Crewed Yachts in Turkey. If you want to cruise the Galapagos archipelago please check here for more information and ask us about availability of Crewed yachts in Galapagos.